ADEN, Feb. 7 (YPA) – Militia members loyal to Saudi-led coalition on Thursday revealed that an official in ministry of defense in Saudi-backed government of the exiled Hadi dominated and seized a land scheme of a whole block in Aden province. “Deputy director of the so-called supplies department in the ministry brigadier general Ali Mohammed al-Koud and another person named Saleh Hoshab have dominated the Block 1 land located in Bir Fadl area in Aden since a long time,” media sources quoted militants as saying. 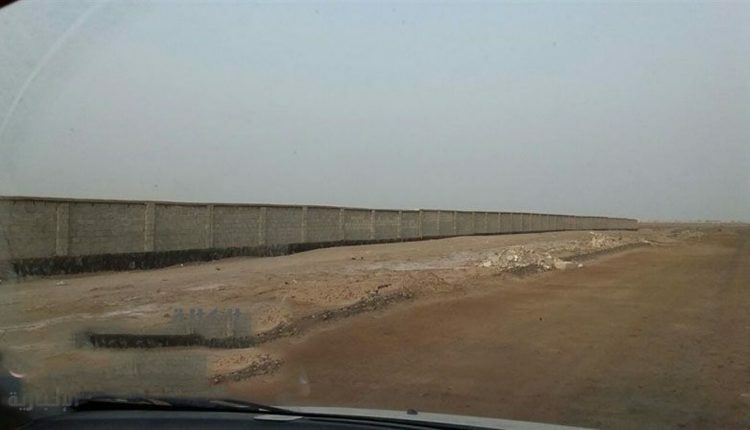 The militants asserted that al-Koud and Hoshab tried by the force of arms to build a fence round a land area of more than 20,000 square meters on the grounds that the land belongs to them and that they purchased it from the owners. They added “there are official documents proving that the land belongs to the state” and that the land was officially booked and allocated for personnel of the armed forces in the so-called fifth military region in 1994 by the State Land and Real Estate Department.